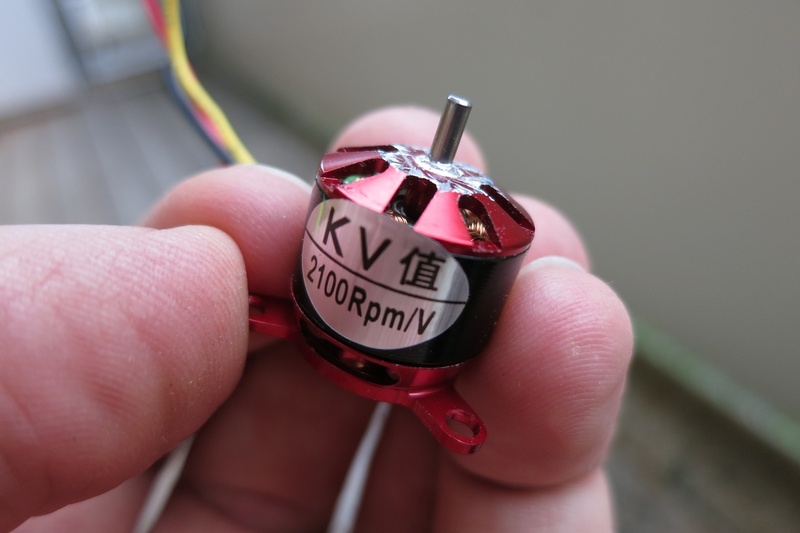 I have ordered parts for my first project from hobbyking. 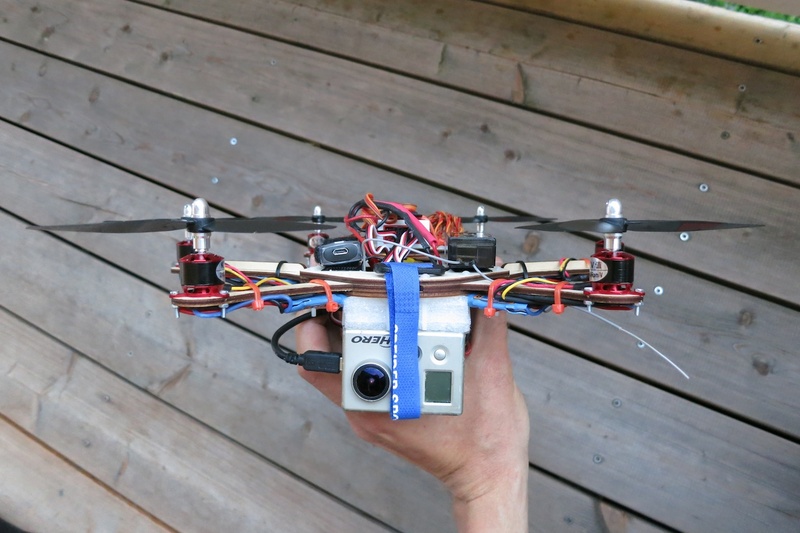 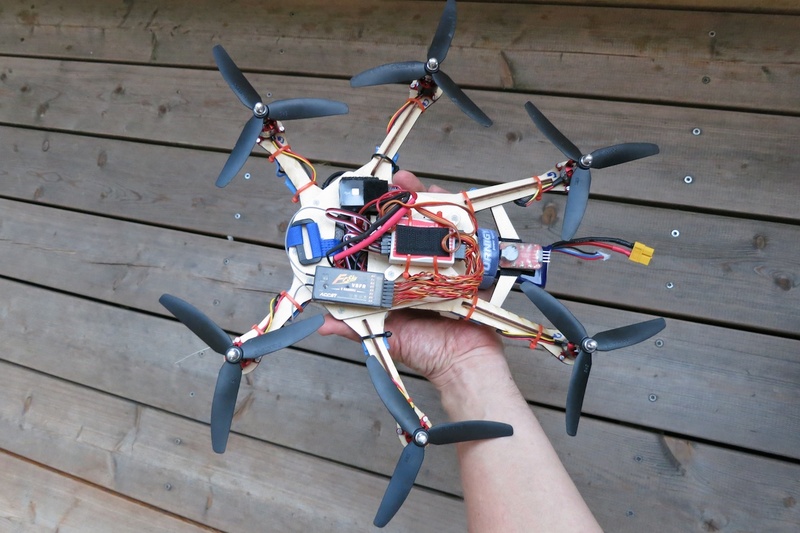 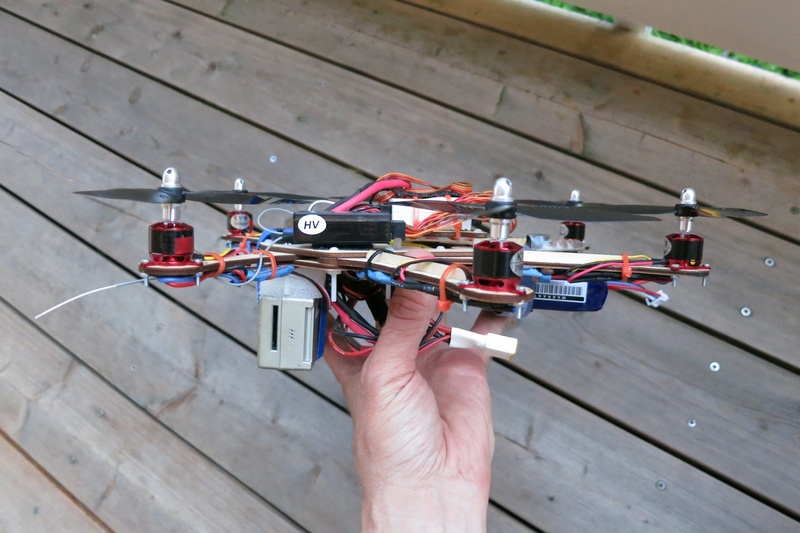 Planned to build it using the Hobbyking SK450 Glass Fiber Quadcopter Frame. 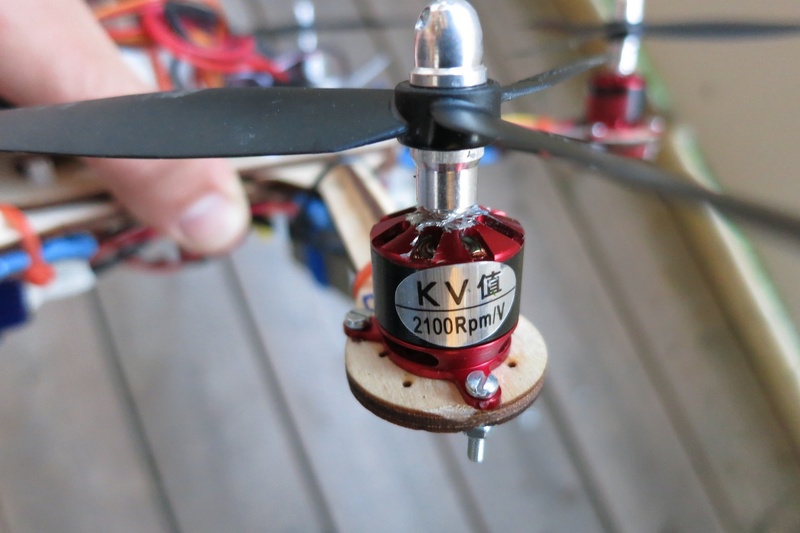 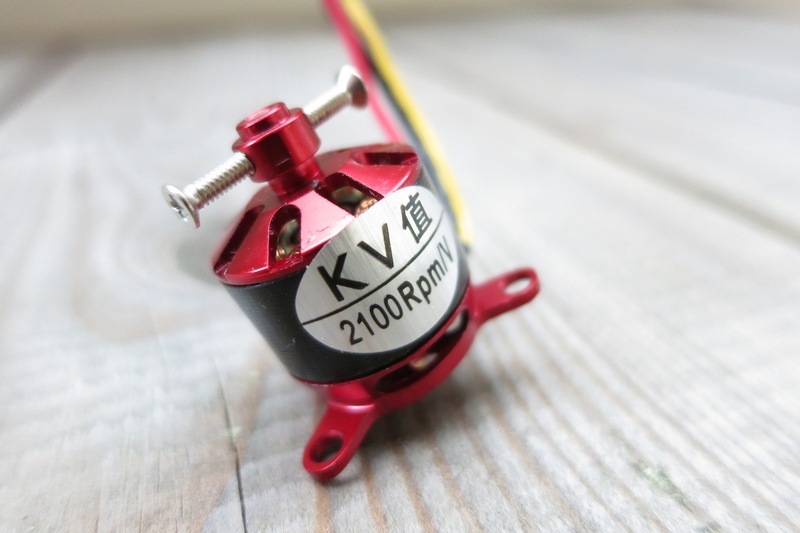 I ordered 4 motors of this type “NTM Prop Drive Series 28-30A 750kv / 140w”, but the shaft comes out at the same end as the engine mount… Do you know if it possible to change the “direction” of the shaft?